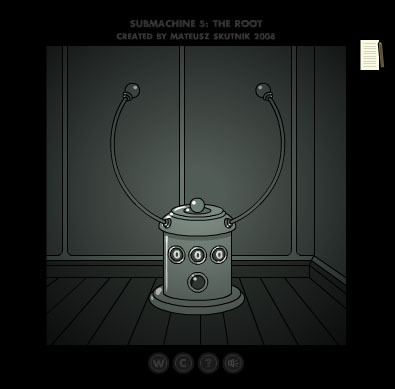 Description The fifth episode of the Submachine series. This time we go back to the very first submachine ever built - historically speaking. It was created by an unknown scientist in the early 20th century. This is the place where it all started. This time we go back to the very first submachine ever built - historically speaking.